One could thumb through a thesaurus and highlight a good number of terms that in some way describe HEALTH’s sound without truly capturing its essence—theirs is a music that skirts categorization in a nearly petulant way—but “lush” isn’t a word one might attribute to the Angeleno noise-makers. 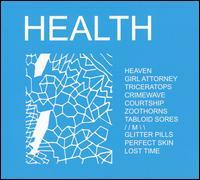 Fortunately, the members of HEALTH seem to have a bevy of prominent friends in the dance and electronica community who are more than willing to whip the band’s cacophony into soundscapes that pulse in unison with swaying glow-sticks and MDMA-clouded noggins. If Get Color (2009) was a coarse shot of whiskey, DISCO2 is a mint julep, too heavy on the syrup to possess much kick. 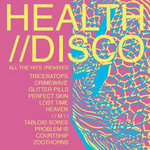 The original DISCO (2008), though certainly more of a “dance” record than HEALTH’s eponymous debut, was willing to give the listener a glimpse of the discordant elements of the tracks it remixed. While all the remixes of “Triceratops” sounded entirely different from their source material, all of them had a certain adamancy to them; the energy glowing from those remixes was as terse and aggravated as the original. Instead, DISCO2 removes itself almost entirely from the antagonism HEALTH’s music usually harbors: Javelin’s remix of “In Heat” rides a cheeky funk bass line and showers the ghostly vocals of the original in thick, jovial synths; both renditions of “Nice Girls” bounce along amiably on luxuriant washes of electronics. 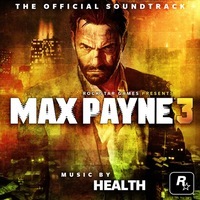 Together, save a few adventurous cuts, these remixes form a serviceable party soundtrack, rich and sonorous on the right stereo. It’s enjoyable dance music that, if played at a low enough level, could slide perfectly into the ambient genre; it is, at times, marshmallowy. That a record which is, one can assume, intended to move asses is easily talked over probably signals a failure of some sort, but there isn’t a single track here that’s show-stoppingly active. Much of it sits as a glut of professionally produced, well-engineered elevator music, the aural equivalent of landscapes in frames adorning the walls of dentists offices. This is interesting insofar that the original version of “Die Slow,” which is remixed sorta successfully twice here, was such a prominent cut at parties not so long ago, its laconic minimalism giving way to one of the most forceful (dare I say) pop hooks of the year. 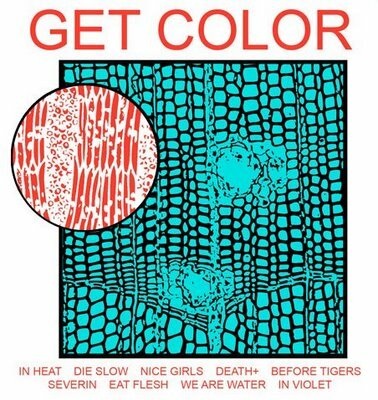 If one were to tack HEALTH’s “Die Slow” onto this tracklist, it would surely be the most compelling song of the collection. 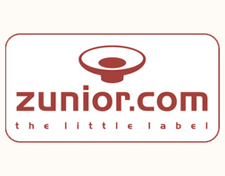 So, while one might dub DISCO2 a failure in terms of birthing any inspired dance tracks, it can certainly be dubbed a failure for simply lacking much inspiration in the first place. 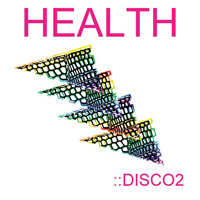 Where DISCO drew on HEALTH’s aggression, DISCO2 paints over that aggression with pastels and runs it through a Barbara Walters filter. It’s all hazy, generally enjoyable pap, really pretty at its apex and cloying in its more trying passages. The best track here is probably “USA Boys,” which is the only song that’s not a remix. “USA Boys” builds around some simple, stuttering keyboard plunking punctuated occasionally by the sort of melodic layering HEALTH hinted at with “Die Slow.” In all, it’s a great HEALTH track: haunted, hypnotically rhythmic, restrained in all the right places with noise creeping in at its fringes. Then the rest of the record slathers that formula with hot pink frosting, obscuring all nuance. Of course, there are worse sorts of stomachaches than those caused by too many sweets, but producers this talented should know better.